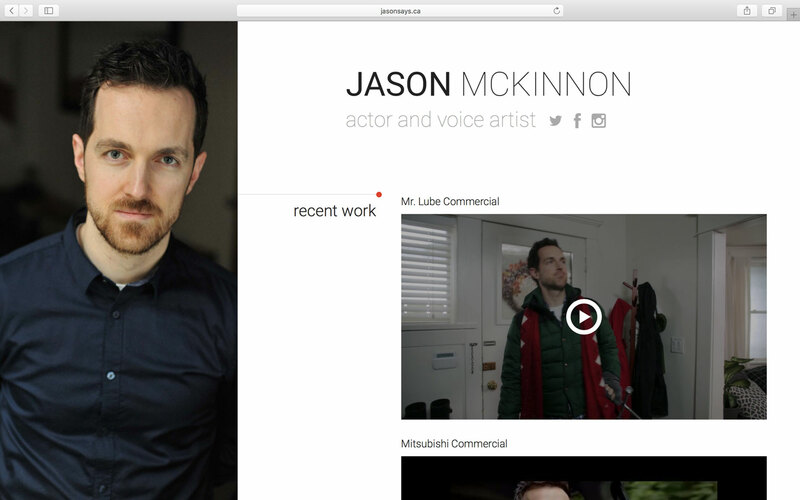 Jason Mckinnon is a very talented actor and voice artist in Vancouver. He needed a very simple website to showcase his voice and acting work. We delivered a one page concept within a responsive layout which makes it easy for casting agencies to quickly view Jason’s info and past work.